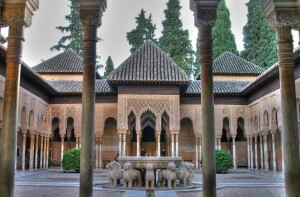 Explore with welovemalaga the most visited monument in Spain, the Alhambra of Granada! This private tour ensures you’ll see the best of Granada’s premier UNESCO World Heritage Site with ease. 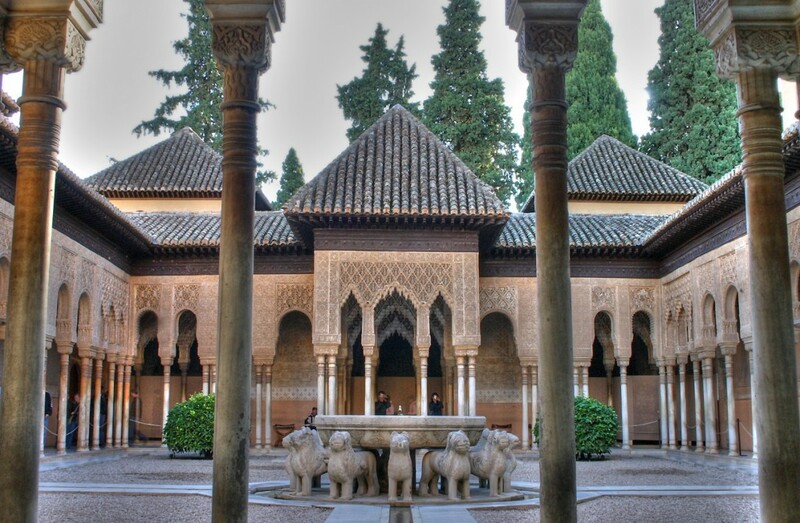 Tour all the must-visit Alhambra highlights like Alcazaba Fortress, the Nasrid Palaces and Generalife Gardens, while learning about its Moorish legends and history. This is a private group tour up to 8 people. Sorry, we don’t take larger groups!